Love the dual posts deck, which is very easy to work with. Lush plus rda is working great with my mod. Juice well is deep for more juice. Love it. 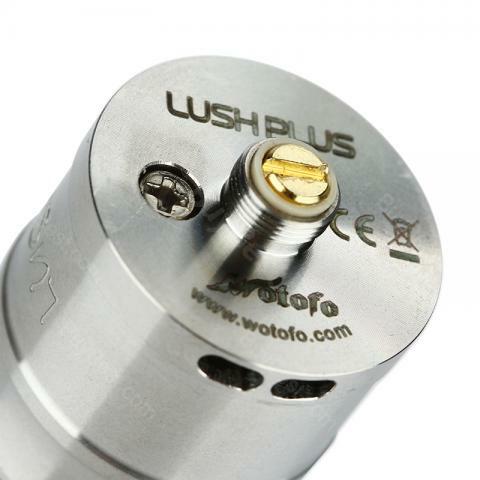 WOTOFO Lush Plus RDA is another masterpiece by WOTOFO. It is a great choice for those DIY fans since the step type wire holes design can supports multiple coil buildings. 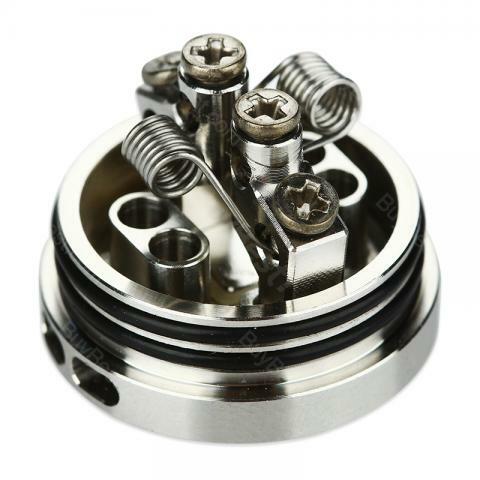 You can build various coils as you wish, and it will bring you excellent vaping experience. It is very easy to operate since it comes with dual posts and 4 wire holes. 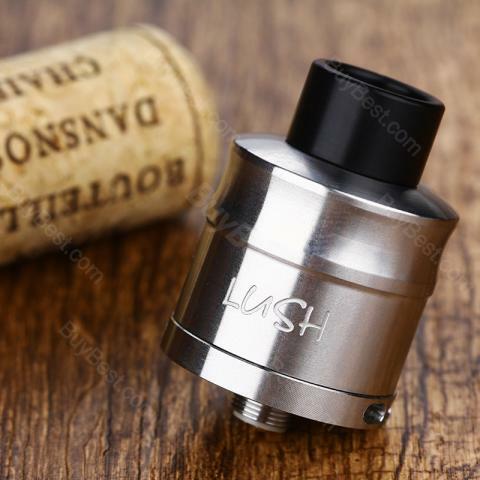 And the shape of the posts is really unique and attractive, unlike others RDA, these posts on WOTOFO Lush Plus RDA are sector-shaped made. 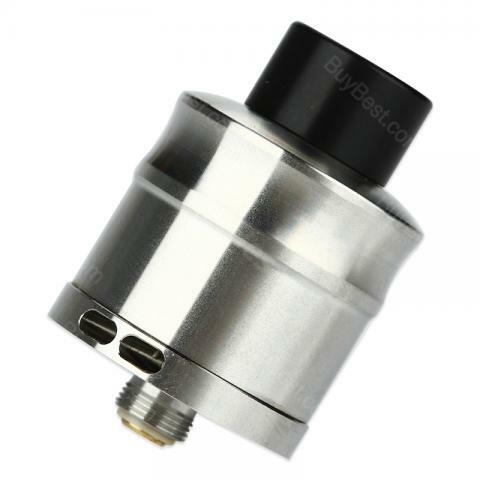 And it can be more convenient for you to build coils. 510 thread and 24mm diameter can fit most 510 threaded batteries and mods. And the peek insulator made in Germany can be heat insulated when you vaping. 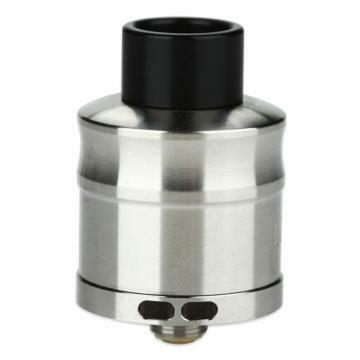 Gold plated contact pin is really great at heat-conducting, the juice can be fully heated in this case, hence, it will bring you pure flavor. 4 colors for you to choose, get one of them if you are a DIY fan, you will regret.